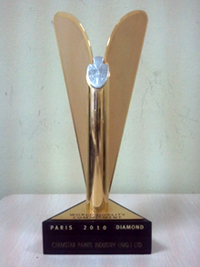 In 2006, B.I.D. 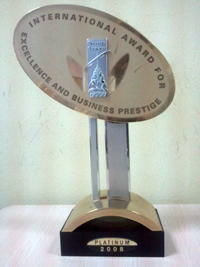 Quality Crown Award edition, Business Initiative Directions, London named Chemstar Paints Industry (Nig.) 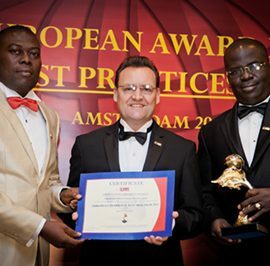 Ltd as one of the Best Companies in Nigeria". 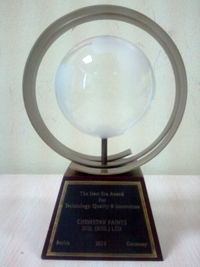 This award accommodates certification under the prestigious Quality Crown 100 program, which leads to quantifying the effectiveness of customer support based upon a stringent set of performance standards and best practices in the chemical and allied industries. 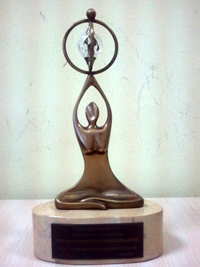 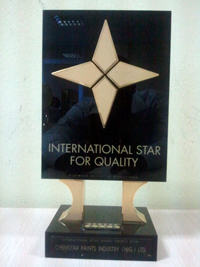 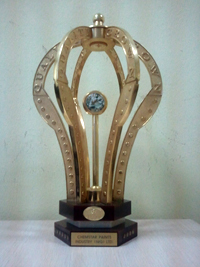 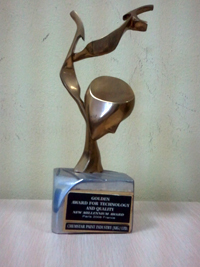 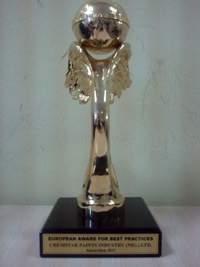 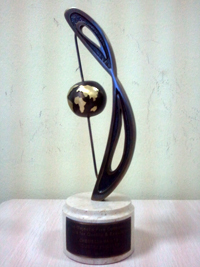 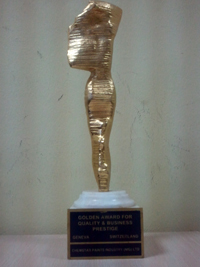 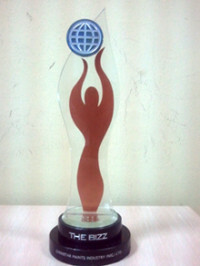 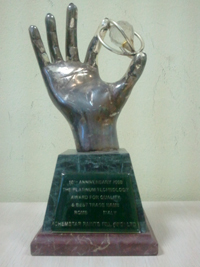 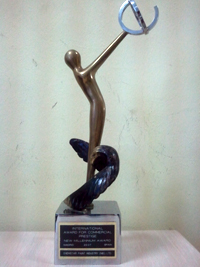 In other words, Chemstar Paints won this International Quality Crown Award for delivering superior service.